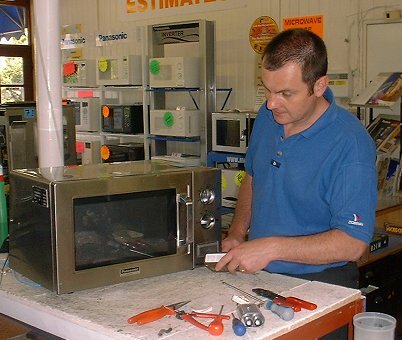 If you can bring your oven to our workshop either in person or have it delivered and we will make contact (Usually within 48 hours) with a no obligation estimate to repair - and return it to you. We will be able to let you know at that point how long the repair will take. 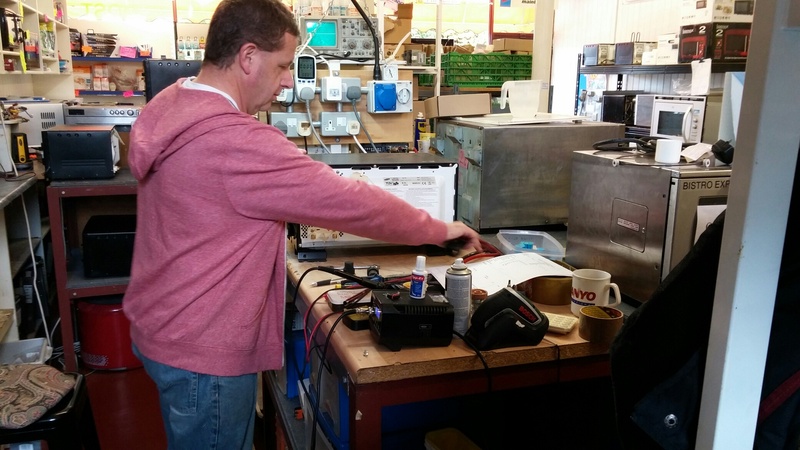 Some of the internal circuits are not available from Samsung so we may need to send parts away to a specialist who will repair them for us.